Education Minnesota, the trade union which represents teachers, school support staff and higher education faculty in Minnesota is supporting accused domestic abuser Keith Ellison for Attorney General of Minnesota. 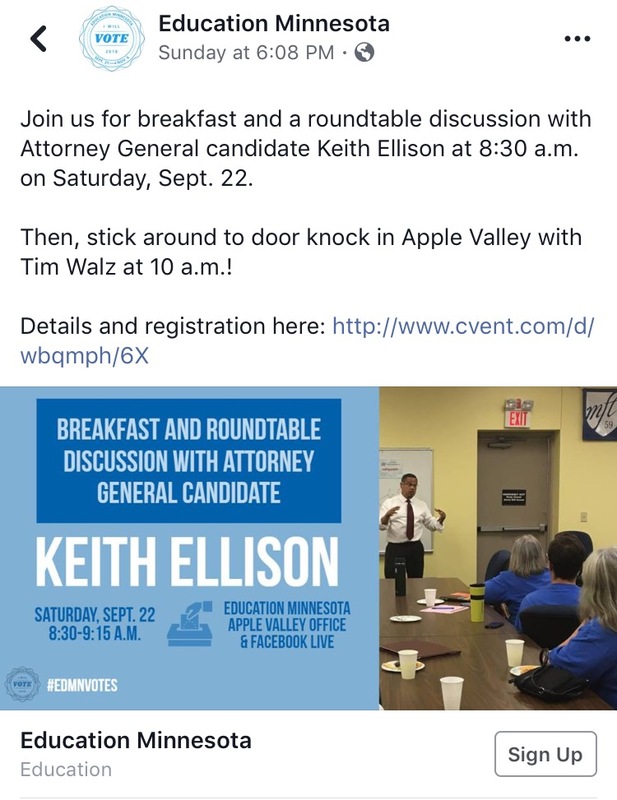 Education Minnesota posted on their Facebook page last week they will be holding a breakfast and roundtable discussion with Ellison at 8:30 a.m. this Saturday, September 22nd at the Education Minnesota Apple Valley office at 7373 W. 147th Street in Suite 107. The discussion with Ellison will also be broadcast live on Education Minnesota’s Facebook page. The Ellison breakfast will be followed by a door-knocking event with Democrat Gubernatorial candidate Tim Walz. It’s no secret that the teachers unions are left-leaning and this post further confirms that public schools are festering cesspools of progressive indoctrination. But what is worse is that Ellison has been accused by two separate women of committing domestic abuse. Let that sink in. The Minnesota teacher’s union is supporting a candidate who according to two separate women, assaulted them and verbally abused them. 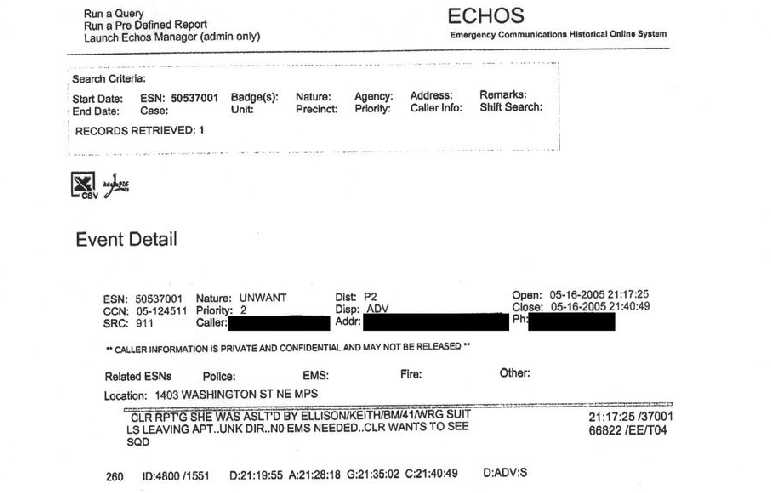 And there are police reports and medical reports that corroborate the claims against Ellison. 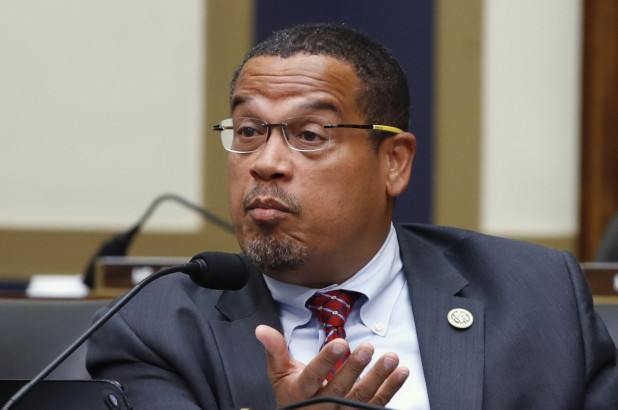 Instead of demanding that Ellison step down, Education Minnesota is giving him a platform to speak to members of the teacher’s union regarding his continued quest to be Minnesota’s next attorney general. This tells you everything you need to know about the people we entrust with our children in our public schools and who they will support. It’s disgusting. It’s disturbing. It’s detestable. ← Who in Their Right Mind Would Want To Be A Democrat? 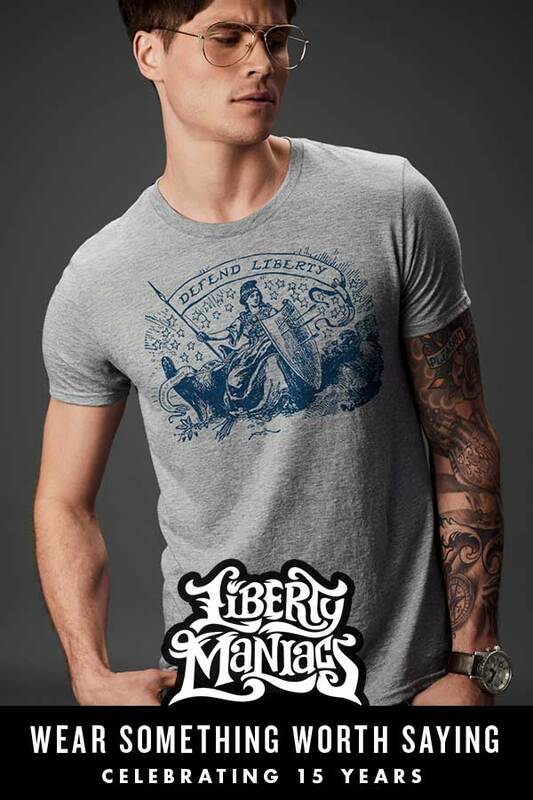 Join The Tribe – We Want You! Have You Had Enough of Ilhan Omar Yet, America?